We rarely hear someone say “I was sitting in a classroom focusing really hard when I had a brilliant idea”. But we do know stories of people who were inspired or had their big revelation during an everyday task. After all Archimedes was taking a bath when he made his infamous discovery. 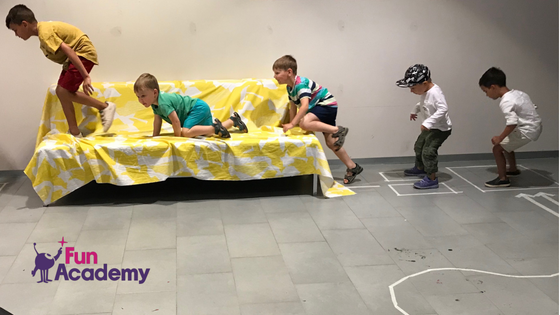 Informal situations and experiences trigger our curiosity more, prompting us to explore and discover new ways of doing things. It is clear that learning can happen anywhere. Let’s find out why. Growing up, I was constantly told by the adults around me that any time spent not sitting at a desk pouring over a thick book was idling. “Learning not only happens in the classroom. It’s also in eating, going outside and putting your clothes on. Everything is a learning opportunity” – Essi, Kindergarten Teacher, Jyväskylä, Finland. However, the world today has thankfully progressed much further since my school days. Now we know that everything we do with children from eating to tying shoelaces is a learning opportunity. For instance next time you are taking a walk with your little one count the steps you take. Get them to help you with measuring ingredients for cooking. Explore the different types of fruits and vegetables at the supermarket next time you go shopping together. Stuck in traffic? Observe the road signs, number plates and the colors of the vehicles around you. Before you know it, you are supporting your child to develop his literacy, numeracy and observation skills, all in a day’s work. We learn best when we are immersed in learning experiences that are active, engaged, meaningful, and interactive. Science of learning tells us that to make learning optimal, content and context should be connected and make sense. For this to happen we need to put what we learn or knowledge into practice as soon as possible. Therefore, ‘learning through doing’ is the most effective way to learn. Everyday life happens outside of classrooms and schools, where we come into direct contact with reality. This in return gives meaning, relevance and context to the ideas we have and the theories we know. Thus, the experiences we have everyday in the world that surround us affect how and what we learn much more significantly, than being lectured in a classroom. We know that exercise supports physical well-being. But did you know that it can also promote intellectual growth? This is called embodied learning. When children are moving and engaging in physical activities they explore and interact with the world around them. They come into contact with the external reality and gather abstract ideas. Moreover, they learn directives and how to use their senses, particularly touch. Thus, a large part of essential learning takes place when children are playing and exploring their environment. Most of us would describe doing absolutely nothing as the opposite of learning. On the contrary, we discovered that idling and feeling bored supports the brain development of little children. When a child’s mind is not crowded by homework, structured activities or screen time, it gets space to think. This prompts children to unleash their imagination and let those creative juices flow. This of course is the recipe for innovation. Giving children the freedom to decide what to do and how do to it, promotes their autonomy. The result being they don’t just learn, but also learn how to create learn opportunities for themselves and others. As adults, we must support the overall well-being of children and help them to make sense of this world. We also know that play and exploration are the most natural ways for children to learn, develop and grow. Therefore, it is necessary to remember that learning is not exclusive to classrooms and schools. It cannot and should not be limited to studying, homework and assessments. 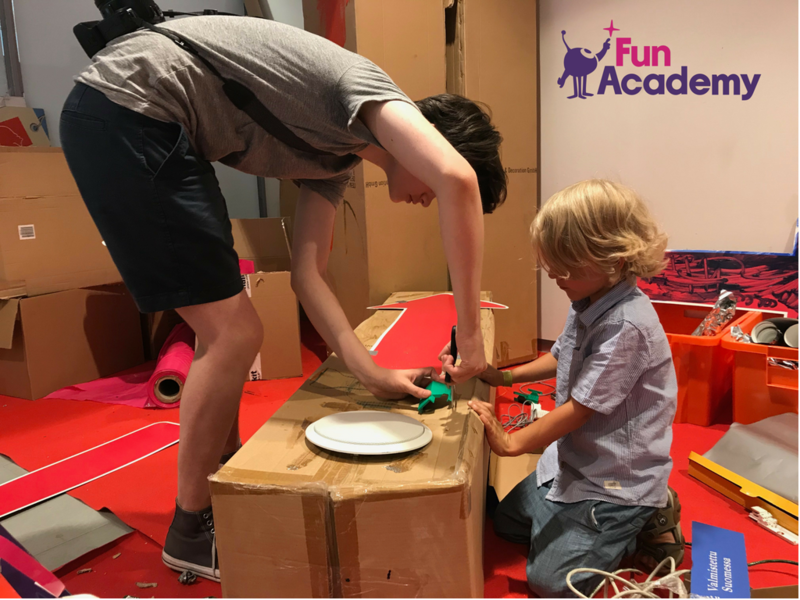 The moment we embrace the idea that learning can happen all around us, we will start experiencing the joy of fun learning in our everyday lives. 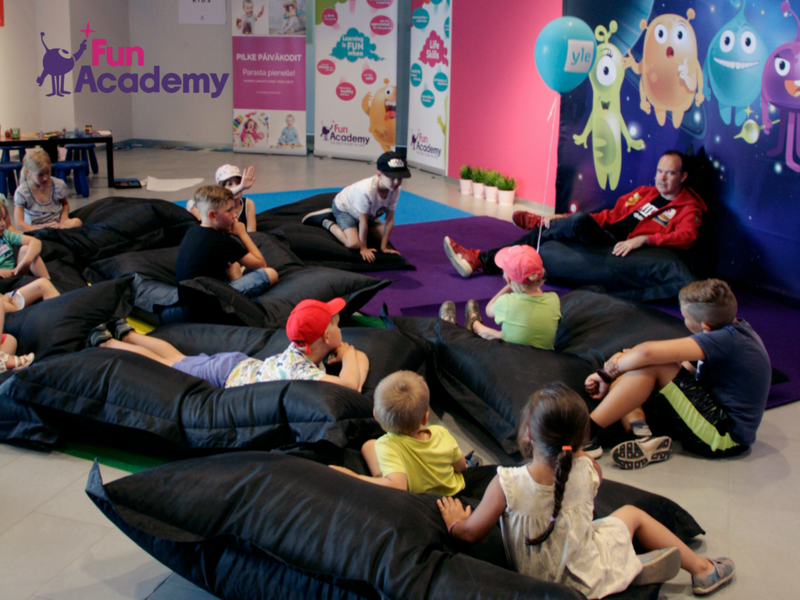 Find out more about inspiring learning environments and discover Fun Learning ideas for FREE.